One of the most important interviews I have ever conducted – please share far and wide. 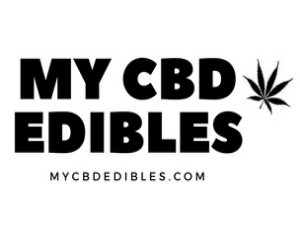 The fine folks at MyCBDEdibles.com have extended an exclusive offer to The Daily Coin readers – 25% off any order placed before the end of business Sunday July 14, 2018. CLICK HERE NOW and enter promo code Daily Coin two words, one word, all lower case or however you choose!! I sat down with the makers of My CBD Edibles to discuss the impact the dietary supplement CBD. Since we are not doctors or medical professionals we are not offering medical advice and would advise you to ask questions of a medical professional and seek what is best for your situation.